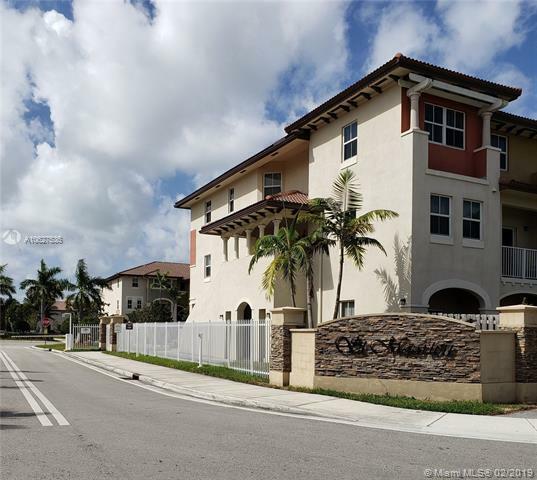 Don't miss out on this awesome 3 bedroom 2 and a half bath townhouse style condo, in the great community of St Maarten at Doral. It's updated, it has impact windows and it's one of the few 2 story 3 bedroom condos in this community that have a lake view. You will have access to the brand new amazing club house, which has a pool, kiddie pool, jacuzzi, gym, basketball court, tennis court, and much more. If you have kids, the schools are awesome too. Close to stores, supermarkets, malls, hospitals, restaurants and more. You get 2 stickers for parking, one is assigned and there are many resident only parking spaces for the 2nd vehicle. Contact us now to schedule a showing.